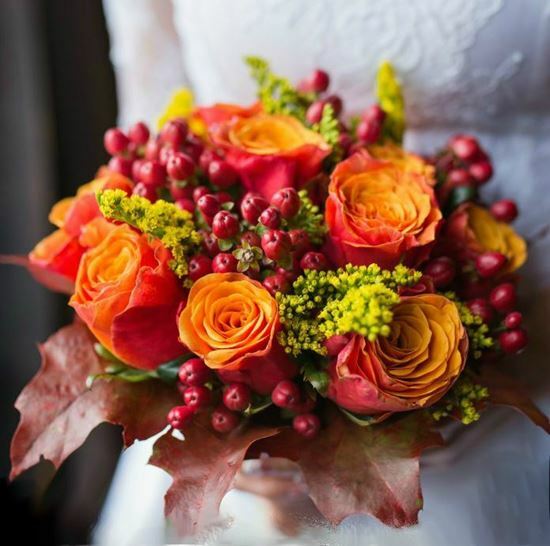 Fall Wedding bouquet with roses, hypericum berries, solidago and leaves. 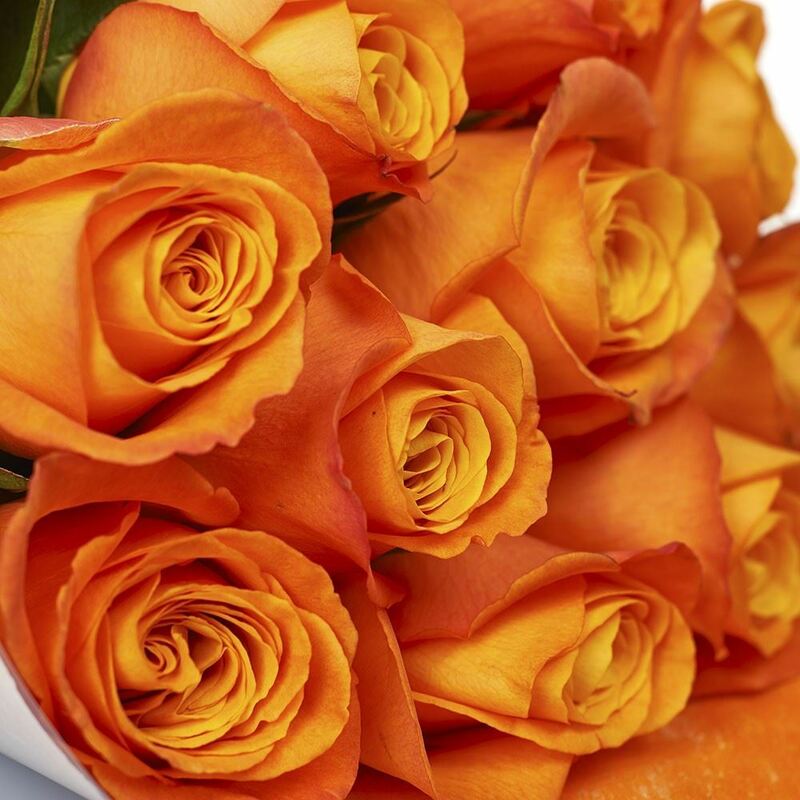 This beautiful hand tied mixed flower bouquet features an abundance of vibrant orange roses, red hypericum berries and lash greenery. It creates the perfect look to celebrate a fall wedding. Size approximatelly 25-28cm. 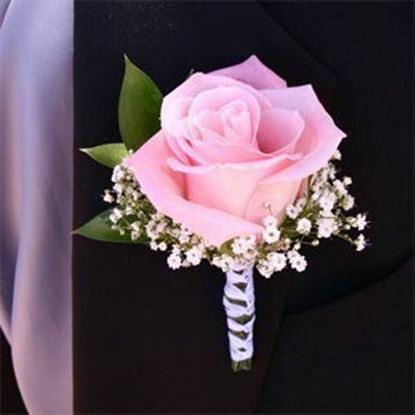 This wedding bouquet is possible in 3 sizes if requested.